Are Travel Specialist Relevant Anymore? BEFORE THE INTERNET AND WIFI; travel agencies were key in planning any kind of vacation or getaway. They were the ones with the hottest deals and the inside connections to have you get the most bang for your buck. They had all of the necessary resources needed to help you create the vacation of your dreams. But, in today’s world, you can book a trip with just a click of your mouse or a touch of your finger to your phone screen. Expedia, Travelocity, and Kayak, along with Air BnB and HomeAway, seem to have taken over the travel industry quickly and efficiently. So, that poses the question… Are travel specialists even relevant anymore? Many people might think the answer to that particular question is, “no”. Those people are right, but they’re also very wrong. If you’re planning a road trip and plan on staying in an Air BnB, you probably don’t need a travel specialist to ride to your rescue (ha-ha, get it?) and help you plan your trip from start to finish. After all, the entire point of a road trip is to incorporate spontaneity and adventure into your time away! And if you’re flying from JFK to LAX and staying with family once you arrive for the duration of your stay, there isn’t a ton of planning involved aside from making sure your loved ones pick you up from the airport on time! Even if they do forget, Uber and Lyft can save the day. However, what if you’re planning a luxury or complex vacation? What if you’re attempting to plan your honeymoon or anniversary trip? What if you’re traveling with your husband and his entire extended family? If you try to plan trips like these on your own, you’re going to end up needing a vacation from your vacation and trust me, no one wants that! Here are some reasons why travel specialists, particularly Luxēvo Vacations, ARE still relevant. Luxēvo Vacations Travel Specialists have access to a vast network of travel deals— ones that you can’t find on an online website just scrolling through reduced prices. We have a great number of connections within the industry and are able to get you the lowest price possible (and if you happen to find a better deal, we will price-match it). Because we are experts in our line of work, we work very closely with multiple vendors and high-end resorts, so we are able to give you all the perks and upgrades that no other travel agency or travel site could! Another misconception about Travel Specialists is that you have to pay them for their services. WRONG With us! There are no hidden fees or fine prints marked by asterisks that say, “oh, just kidding! You actually do have to pay us for our amazing services!” That’s not how we operate. We enjoy building life-long relationships with our clients. We love to hear all about their amazing vacations and see pictures from their time spent away from all the chaos of everyday life! 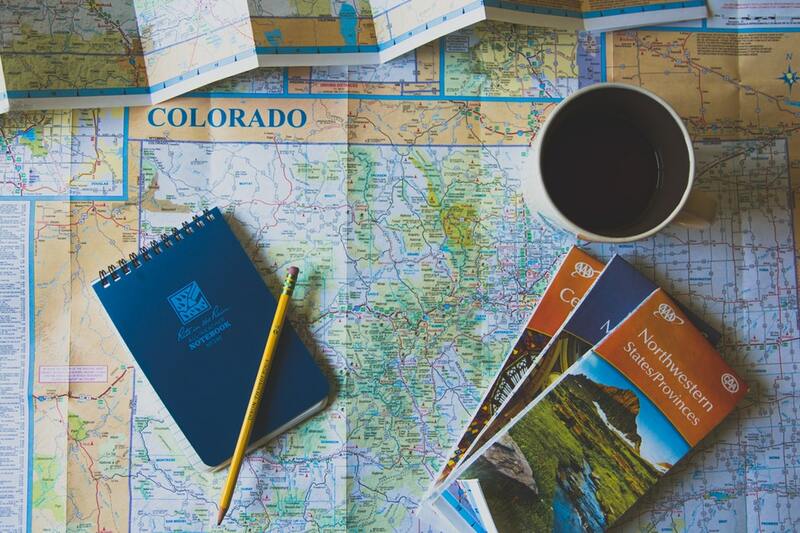 We help you plan a trip that mimics the one you dream about, and we don’t charge you a fee for our expertise, knowledge, or our connections. At Luxēvo Vacations, we guarantee you peace of mind from before you even leave for your trip! We take care of absolutely everything, like giving you a packing list, arranging your flights, your transportation, your arrival at the resort of your choice, planning every activity and excursion you desire. We will make sure everything goes accordingly. Of course, we understand that sometimes there is no way to stop unforeseen circumstances from causing problems; but instead of washing our hands and leaving you to deal with the little hiccups, we are the ones who will step in and fix things licked-y split! We provide you with our direct phone numbers and emails, so that we can keep directly in touch, to solve whatever problem there is. After all, who wants to be stressed on vacation? Answer: uh, no one! 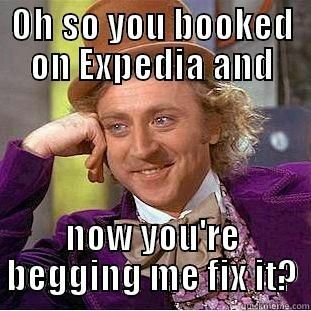 Plus, booking travel is literally our job! This is what we do for a living. So, let’s say you researched a particular resort or hotel and fell in love with the pictures on the website (and the price wasn’t so shabby, either), but our agents know from personal experience that the customer service is horrendous. We can stop you from making a terrible mistake; and instead, offer you an alternative resort that offers the same amenities but with a brighter, friendlier staff! We also know the ins and outs of travel insurance, passport requirements, visas, customs, cultures and all of the “what to do’s” and “what not to do’s” depending on the destination you will be visiting. Instead of having to spend hours upon hours researching your destination, resort, and all other aspects of travel, we can take care of it all with just a snap of our fingers (yes, we’re that good)! There is no reason for your next vacation to be stressful, with a travel specialist, we can make it easy breezy! The founders of Luxēvo Vacations work very closely with their employees and their Travel Specialists to create a knowledgeable, pleasant, and trustworthy environment for all parties. With over twenty years in the travel industry, they have dedicated their lives to making this company unlike any other! Take it from someone who works with them every day! READY TO PLAN YOUR NEXT SWEET ESCAPE? DON’T WORRY, WE’VE GOT YOU COVERED.